The site is designed to encourage online exploration of our top stories in addition to unique web content, such as podcasts, video, blogs, slideshows, and more. The site is fully searchable. BCBusiness.ca is produced by the Digital Media Division of Canada Wide Media Limited. We invite you to contact us with your comments, questions, and suggestions. 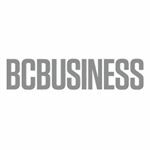 By focusing exclusively on business in British Columbia, BCBusiness provides unparalleled behind-the-scenes coverage, chronicling major deals and putting faces to the major players. Our annual all-star print editions—B.C.’s Top 100 Companies, Entrepreneur of the Year, B.C. 's Most Influential Women, 30 Under 30 and the Best Cities for Work in B.C.—are must-reads for all decision-makers. Published for more than 40 years, BCBusiness continues to evolve. We remain a leader in the magazine market, consistently earning kudos on the local and national stages. Our objective is to provide readers with relevant, comprehensive and provocative commentary on the issues, trends and people shaping business in British Columbia. 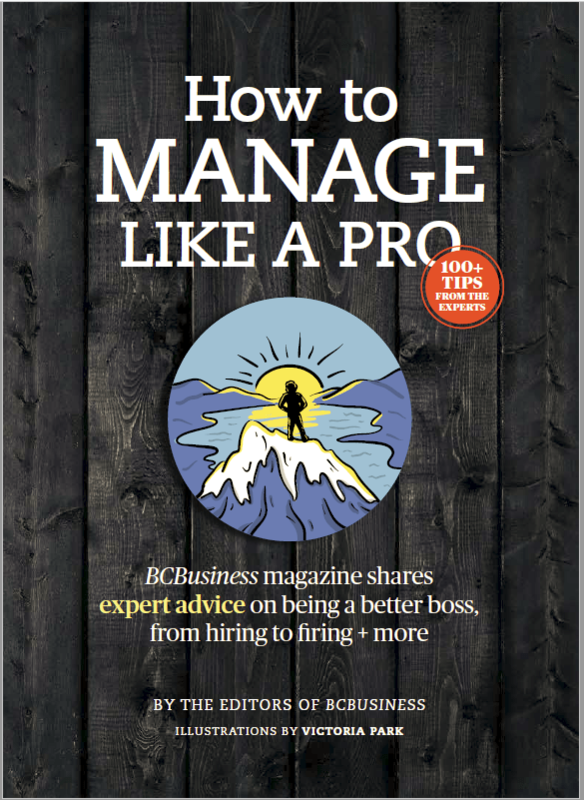 BCBusiness is published by Canada Wide Media Limited, the largest independent magazine publisher in Western Canada. Canada Wide Media Limited provides a diverse range of media services and products, ranging from high-end printed publications to the latest in digital media. For information on internships, or on contributing to BCBusiness, please click here. - We've attracted 6 million readers to our titles. - We print 15.5 million magazines a year. - We’re Canada Post's third-largest client in Western Canada. - We produce 46 different printed and online products. - We’re committed to using environmentally friendly paper and vegetable-based inks. Find out more about Canada Wide Media Limited at www.canadawide.com.